Happy Friday! Today is my mom's birthday (Happy Birthday Mom! 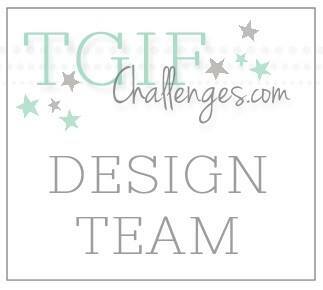 ), and this week's sketch challenge at TGIF Challenges was a perfect starting point for her card. 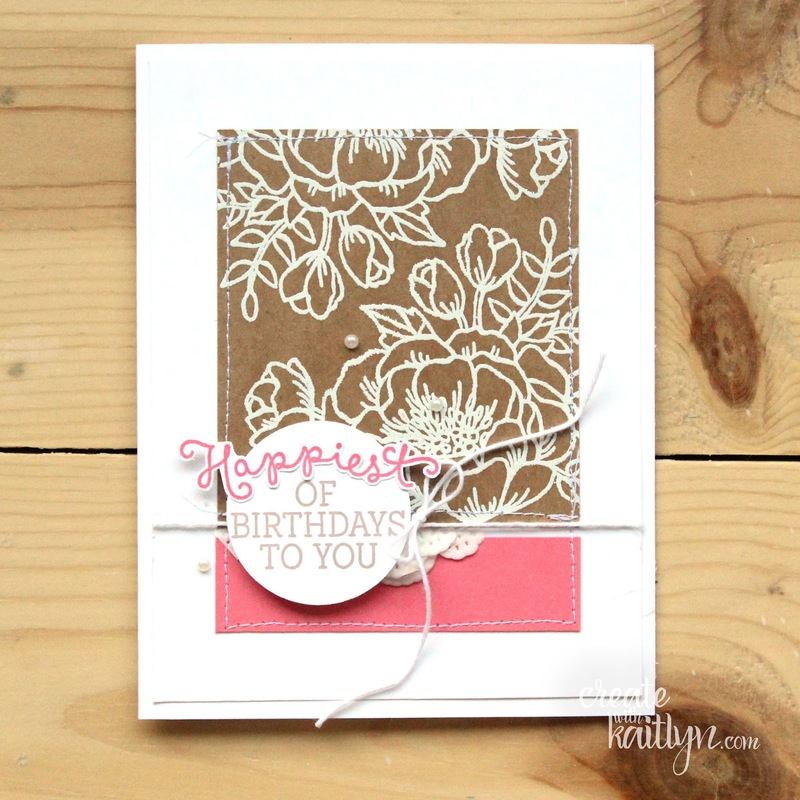 I love the Birthday Blooms stamp set for pretty birthday cards. The big floral image is super pretty when it is colored. However, on this card I let the line art stand alone by embossing it in white on Kraft Card Stock. 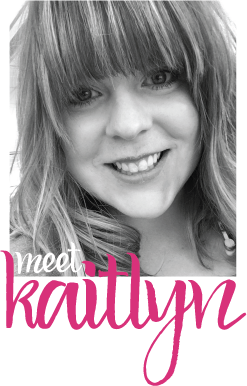 This is such a pretty and clean look that I am loving! 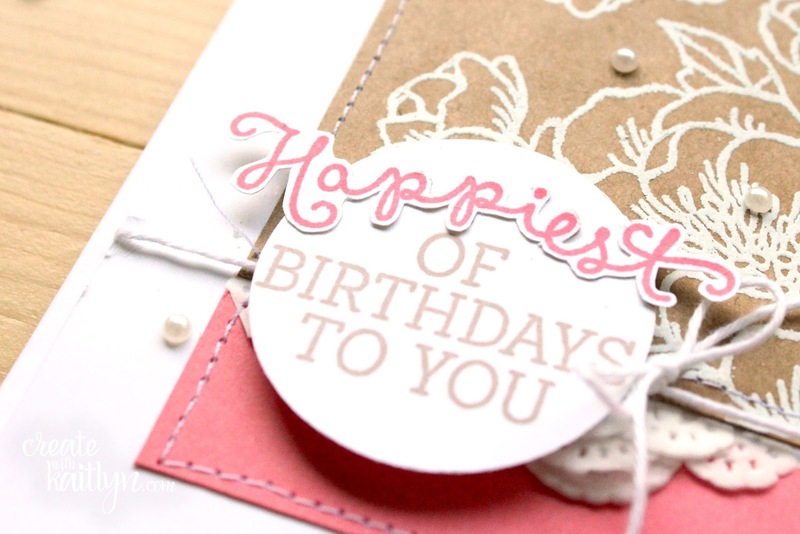 The little pops of Flirty Flamingo gives the card a bit of interest. All of the embellishments add the finishing touches that complete the card. 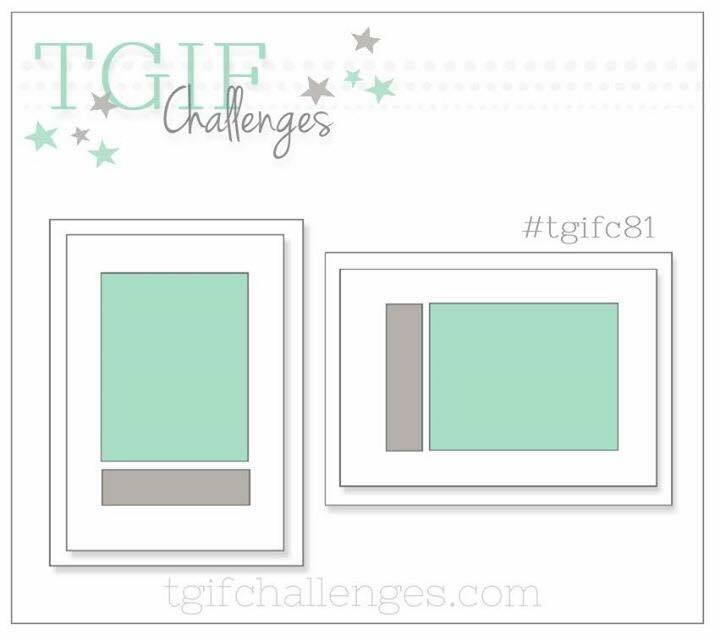 Be sure to click on over to TGIF Challenges to join the fun!